Gastronomy is the diner’s sense of the world. That’s my description, while remaining true, I believe, to Brillat-Savarin. 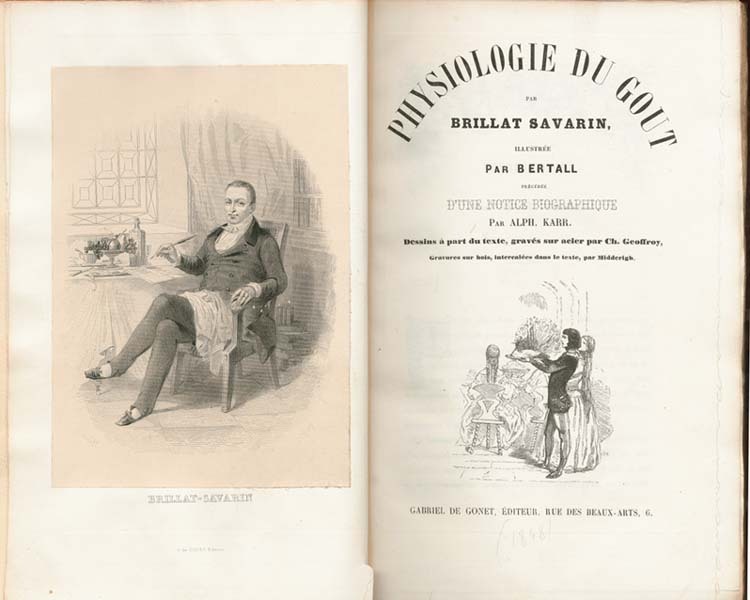 In France, Italy and elsewhere “gastronomy” might suggest high-quality products, but Brillat-Savarin had something more intellectually ambitious in mind, defining gastronomy as the “rational knowledge of everything that relates to human-beings insofar as they nourish themselves”. Note the word “everything”. He expected a science encompassing just about every other in his day, specifying natural history, physics, chemistry, cookery, commerce and political economy. I then add something that Brillat-Savarin left implicit, namely, that Physiology of Taste was a diner’s take on these. His work was the diner’s sense in intent, method, form and content. He described his and others’ experiences at the table, looked into the cultural manipulation bringing the raw materials there, and put eating and drinking in their larger context. He then reported in a deliberately pleasurable, conversational way. Since setting out to write a gastronomic history of Australia, while living in Tuscany from 1977 until 1979, I have only become more convinced that gastronomy makes more sense than most, if not all, other disciplines. This should not be surprising, given that our meals are at the heart of our natural, social and moral existences. One Continuous Picnic found our meals at the core of Australian-ness. Nothing could be more basic than sustenance – both physical and cultural – although such a claim would have seemed outrageous through much of the twentieth century. Having made sense of my country – enough to get by with, at any rate – I then set out to make pretty good sense of civilisation through a study of cooking. Being the immediate preparation of meals, cooking is at the very focus of human endeavour (I choose “focus” carefully, since it is the Latin for “hearth”). 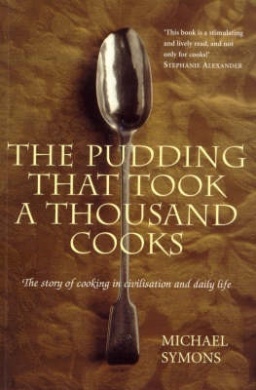 With the working title, Cooks Made Us, this book was called The Pudding that Took a Thousand Cooks in Australia, and renamed A History of Cooks and Cooking by U.S. and U.K. publishers. When I started out, back in the late 1970s, academics studied the meals of other cultures, but not their own. They studied aspects, such as nutrition or gastroenterology. Building from the late 1990s, the rush of food studies still leaves topics seemingly too “important” for gastronomy. I mention this as an exc use for having published numerous research papers but no books for too many years. Two nearly-finished works tackle “big” questions, and these take time. The first to reach a complete draft is a gastronomic answer to economics. After all, mainstream economists stole the topic, initially studying the political economy as a greater version of the domestic. Similarly, even Darwin studied the natural economy, which people subsequently began to call the ecology. In the nineteenth century, “political economists” dropped the “political”, leaving the original economists to re-badge themselves as “home economists”. But what say the original economists took hold again? The “diner’s sense of the world” still has much to contribute.